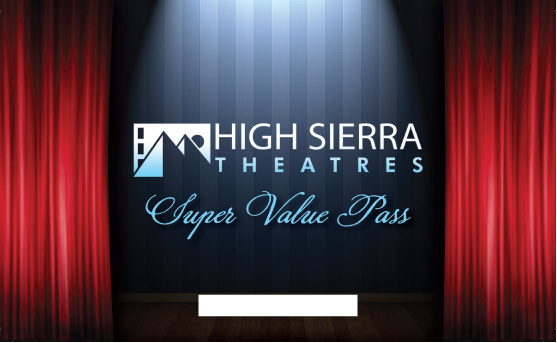 Gift Cards, Super Savers and Event Bookings are available at your local High Sierra Theatre location. Gift Cards are the perfect gift for any occasion! 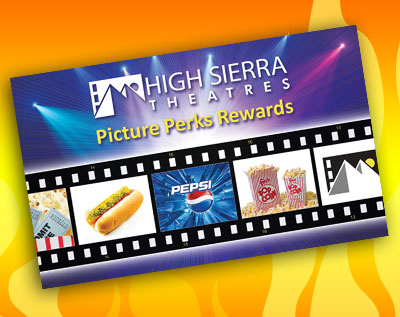 Gift Cards are redeemable for admissions or concessions. 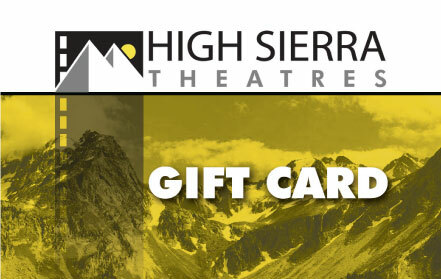 Gift Cards may be purchased at the theatre box office, on-line, or by e-mail. Gift Cards never expire and no service charges apply.